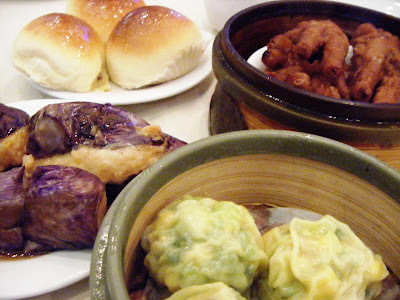 Dim Sum in Greater Seattle: Your favorites? 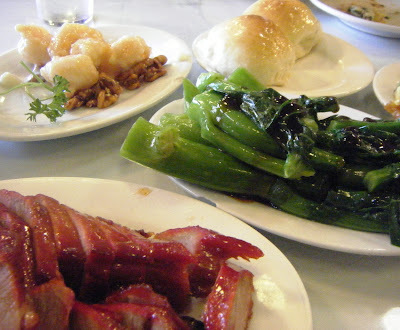 If you haven’t tried chicken feet yet, those served at Imperial Garden in Kent are worth a trip. 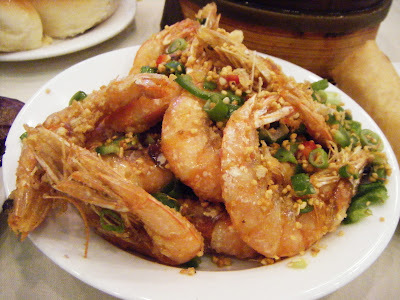 Salt and pepper prawns at Imperial Garden. Just chomp the shells. Delish! 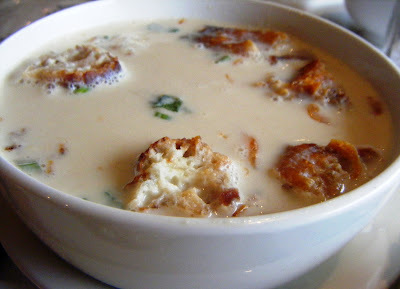 Soy milk with “Chinese doughnuts” at Chiang’s Gourmet in Maple Leaf. 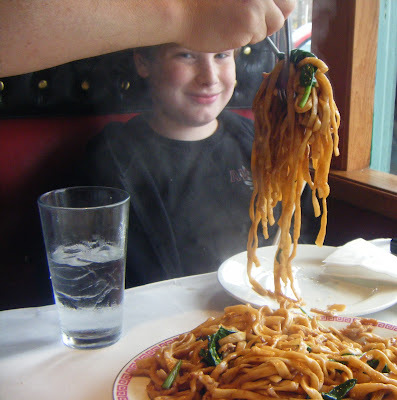 You’d be smiling too, if someone were serving you pan-fried Shanghai noodles (made in-house) at Chiang’s Gourmet. 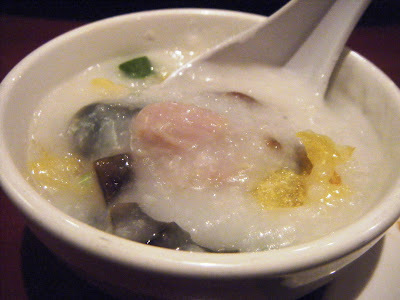 Cantonese classics at Sun Ya, in the ID. The lotus leaf-wrapped sticky rice at Top Gun in Bellevue is top-drawer. And while we’re on the subject, I’ll be in Vancouver B.C. for the weekend. 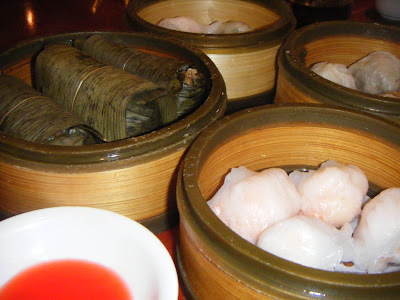 Any dim sum places there — or in Richmond — that I shouldn’t miss?